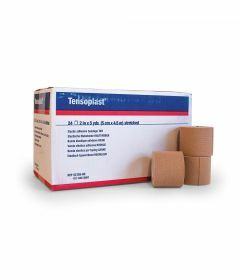 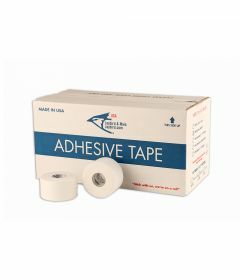 Athletic tape is widely used by physiotherapists, athletic trainers, kinesiologists and healthcare practitioners to maintain a stable position of bones and muscles during athletic activity. 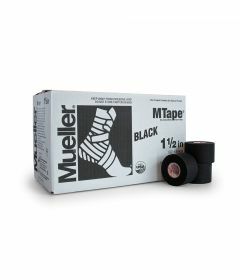 The tape is usually attached to the skin to physically keep in place muscles or bones at a certain position. 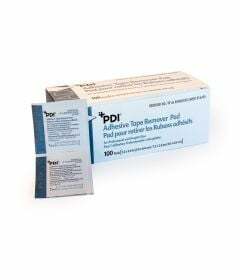 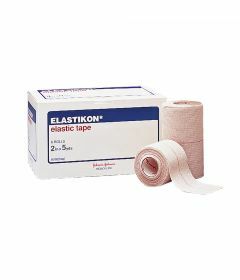 When properly used athletic tape can reduce pain and aid recovery. 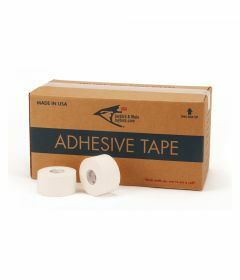 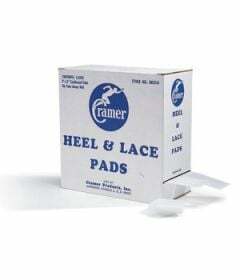 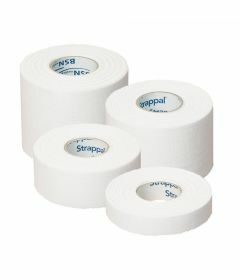 Athletic tape is commonly used on ankles, wrists, shins, and fingers to provide added support. 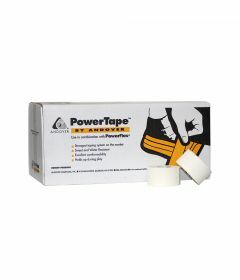 It is usually made from cotton, making it sweat resistant as it helps stabilize trouble areas, it is also made of synthetic materials. 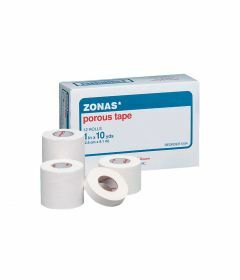 Some tapes are designed to adhere directly to the skin and other techniques will use underwrap and pre-wrap between the skin and tape. 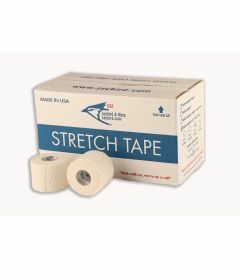 For more information of how to apply tape visit the course schedule of SportMed BC. 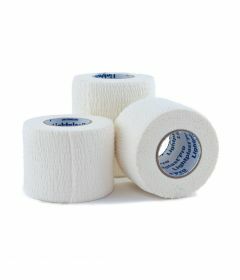 OrthoCanada carries a large inventory of athletic tapes for Canadian sports teams, hospitals and clinics. 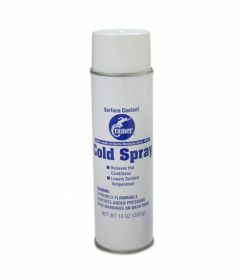 We supply professional hockey and football teams as well as many Universities, Colleges and high schools sports programs. 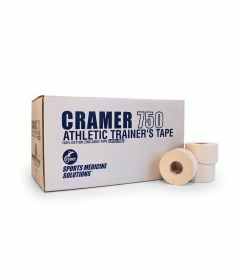 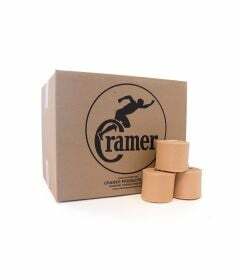 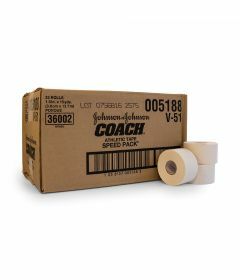 We inventory the following brands of athletic tapes: Renfrew tape, Mueller tape, Cramer tape, Andover tape, Johnson & Johnson Coach tape and Jaybird tape. 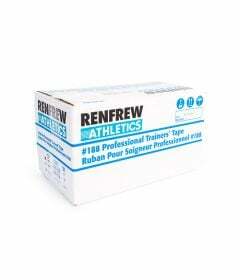 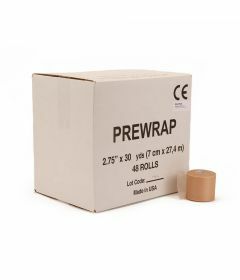 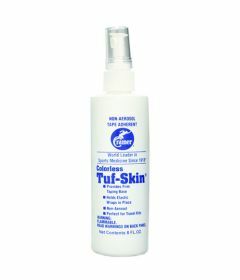 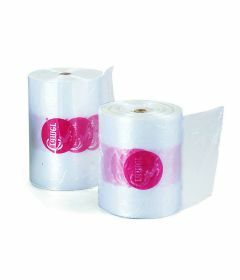 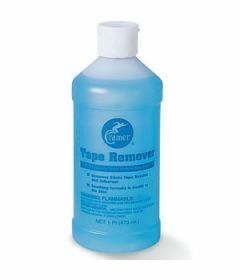 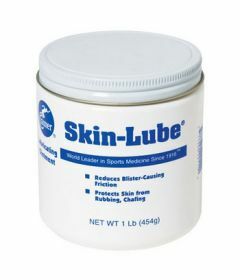 We also inventory underwrap, pre-wrap, de-hesive and skin prep accessories.